27.10.2014. 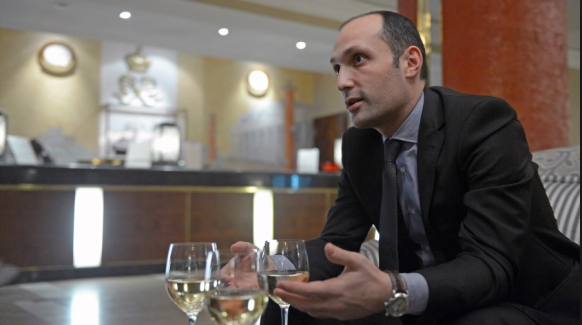 An interview with Director of the National Wine Agency Levan Davitashvili. The Agency announced a new marketing strategy. What does it represent and which countries will it cover? 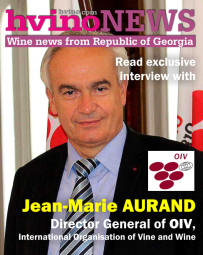 First of all, the study will be conducted with the participation of international organizations, the purpose of which will be two directions - the countries where Georgian wine is well-known and the countries where such awareness is absent. Accordingly, there will be two different strategies. 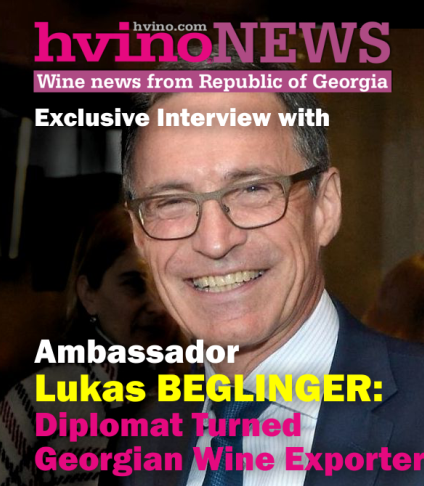 In the first case, we are talking about the post-Soviet countries, and a major goal there is to update the image of Georgian wine, so that it will not be associated only with the Soviet period. Georgian wine should be attractive to the younger generation who did not live in the Soviet Union, or lived there for a short time. 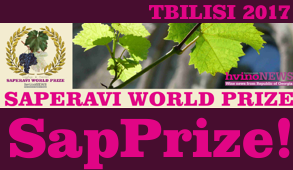 Today, this is a problem, as the Georgian wine is known from the Soviet era, when it was considered prestigious - but that generation has grown old, so we have to make our wine prestigious a for a new generation. We should definitely work on this issue. 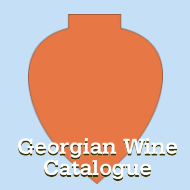 On the other hand, there are countries where almost nothing is known about Georgian wine - for example, the United States and China, and many other markets. Of course, they know it to some extent, but this is insufficient. Therefore, we are faced with a great challenge, besides, it is necessary to increase awareness of the country in general. We have already selected PR firms that will be able to do it as efficiently as possible. PR firms will work on increasing the level of awareness of wine, and the country as a whole, on an ongoing basis. We participate in various exhibitions, and this activity will be continued. During such events we have a direct contact with professionals in the industry, organize meetings with reporters, which can bring the information to the end user. PR firms will help us as well. For example, alcohol advertising is restricted in Poland, respectively, they will choose a number of major print and online media, where not only advertising, but also articles on this topic will be placed. 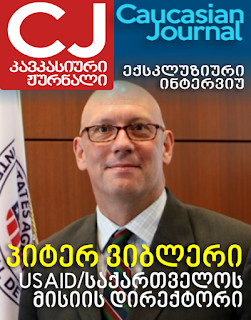 In the USA, the emphasis is placed on presentations, in order professionals to be able to assess Georgian wine and disseminate information about it. We will introduce our products to sommeliers, afterwards, they disseminate information among stakeholders. We plan to work in China in the same way - we will organize exhibitions, presentations, publish articles in the media dedicated to winemaking In fact, this strategy has been launched in the spring. We held its presentation, introduced it to winemakers, agreed a number of positions with the business, and are working under a unified plan this year. As for the results, they should be judged in terms of sales. In all target markets, an increase is being observed - in Poland by 40%, in other countries – by 20%. Of course, this growth is not possible on traditional markets such as Russia and Ukraine, where we sell the maximum possible, but a slight increase is still registered there. 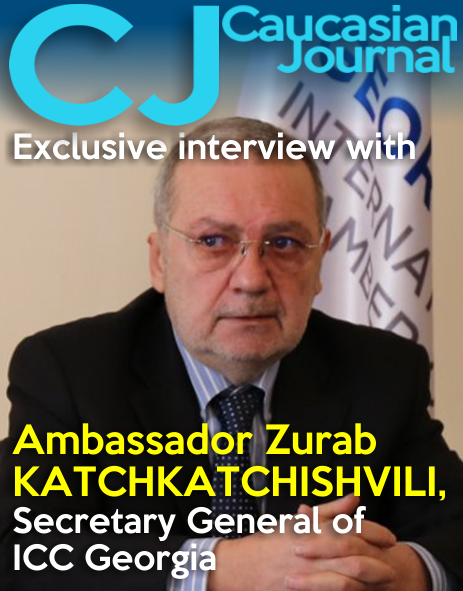 How much money will be spent on the implementation of the new strategy? By year end, the total cost of this program will amount to GEL 4 million, next year – GEL 5 million. We focus on the efficient use of our available funds, so that spend less and get more. We have a three-year plan, after it is implemented, a strategy will be revised again. From day to day, a new system of certification of winemakers will be introduced. What is the essence of the changes? On the one hand, the procedure of obtaining the certificate is simplified, on the other - the effectiveness of the control on quality is increasing. In particular, we will be able to follow the process of wine production; will be able to check all the batches, so as to exclude the possibility of producing low-quality products, especially with respect to exports. We will be able to analyze even just before the shipment of export consignments of wine.